Before he was removed from command of the 62nd Medical Squadron last September, Col. Daniel Murray’s leadership was marked by concerns about his fairness, rock-bottom morale in the squadron, and his tendency to discuss religion in ways that made his airmen feel uncomfortable. 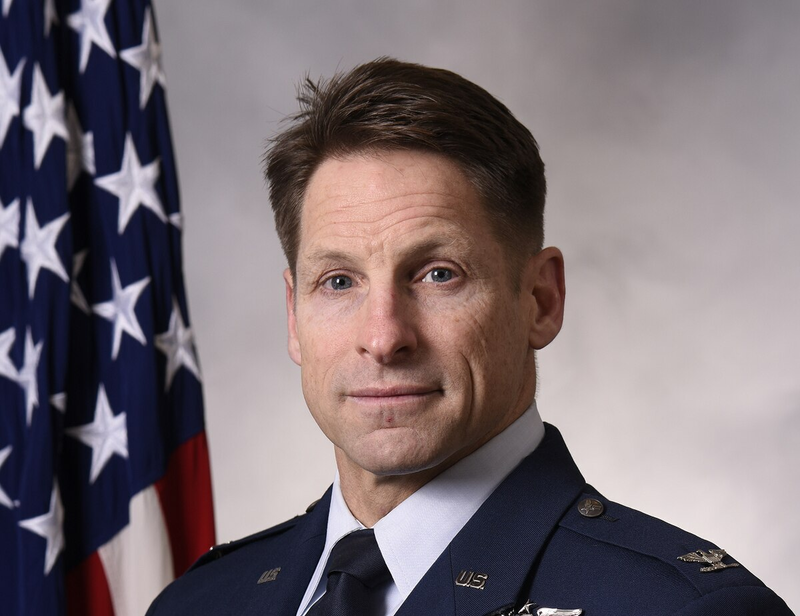 Airmen under his command testified to equal opportunity investigators last spring about a “palpably negative” and “terrible” climate and low morale in Murray’s squadron at Joint Base Lewis-McChord in Washington, as well as concerns about favoritism. Another equal opportunity investigation — Air Force Times obtained both via the Freedom of Information Act — substantiated an allegation of discriminatory harassment filed after a transgender airman felt Murray made disparaging comments in a meeting, equating transgender status with mental illness. He led the squadron for about a year. In response to questions from Air Force Times, Master Sgt. Shanda De Anda, a spokeswoman for the 62nd Airlift Wing, said in a Jan. 5 statement that Murray is awaiting reassignment. The EO investigation did not substantiate an allegation of religious discrimination against Murray. However, it showed several airmen were bothered by how he ran his squadron and brought his Christian faith into the workplace. Airmen told investigators he discussed religion in commander’s calls and made what they perceived to be disparaging comments about atheists. But while the investigator concluded in an April 18 memo that the preponderance of the evidence did not support the religious discrimination allegation, the investigator chided Murray. The investigator concluded it was likely he said, “there are no atheists in foxholes” during his first commander’s call in October 2016, as witnesses alleged. The investigator said there were at least three atheists under his command. Birthday cards with Bible verses — a photo of one was included in the report — were distributed in the squadron. “I knew it wasn’t right, but didn’t know what to do about it,” the major told investigators. Murray said he didn’t recall saying “there are no atheists in foxholes,” though he admitted it was possible. Murray also said he didn’t buy the birthday cards, or notice the religious messages in some of them. A transgender airman filed a complaint against Murray after an April meeting to discuss that airman’s plans to leave the Air Force for medical reasons stemming from his depression and anxiety. The airman said in his complaint that he interpreted that to mean Murray thought all transgender people are mentally ill. He also said he didn’t bring up his transgender status in the meeting prior to Murray’s comment. He felt Murray’s comments amounted to harassment and a hostile work environment by his commanding officer. Murray disputed that characterization of his remarks to the investigator. The investigation substantiated the allegation of discriminatory harassment. “The statements were numerous and significant, and had the harmful effect of insulting and denigrating” the transgender airman, the investigator wrote.